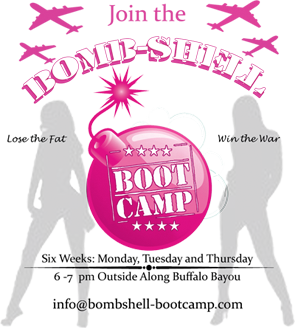 Bombshell Bootcamp Event = Success! We had a successful fundraiser last week and raised over $1,000 for Buffalo Bayou Partnership! Our bootcamp is located along the banks of Buffalo Bayou and we support BBP’s efforts to maintain and improve all the trails, lighting and landscaping along Houston’s Bayou. Over the next few years they are making even more improvements to the hike and bike trails, adding restrooms and landscaping. 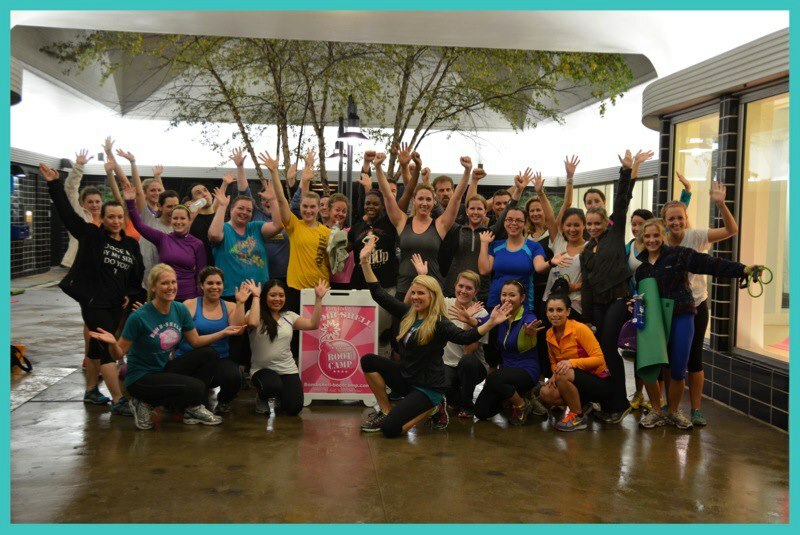 We partnered up with Luke’s Locker on Tuesday January 8th, 2013 to offer a free workout (lead by us!) 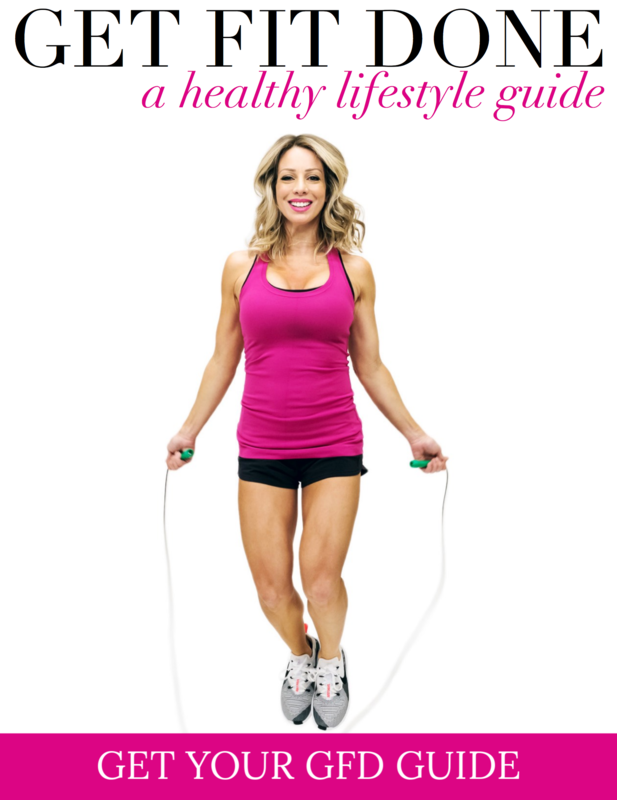 followed by a party and silent auction to raise funds. Special thanks to Luke’s Locker who provided the venue and silent auction items and Oakley who provided 30 swag bags, sunglasses, apparel and other gear for our auction items. Joy Yoga Center also provided a yoga package and Hail Merry snacks provided treats for our swag bags! 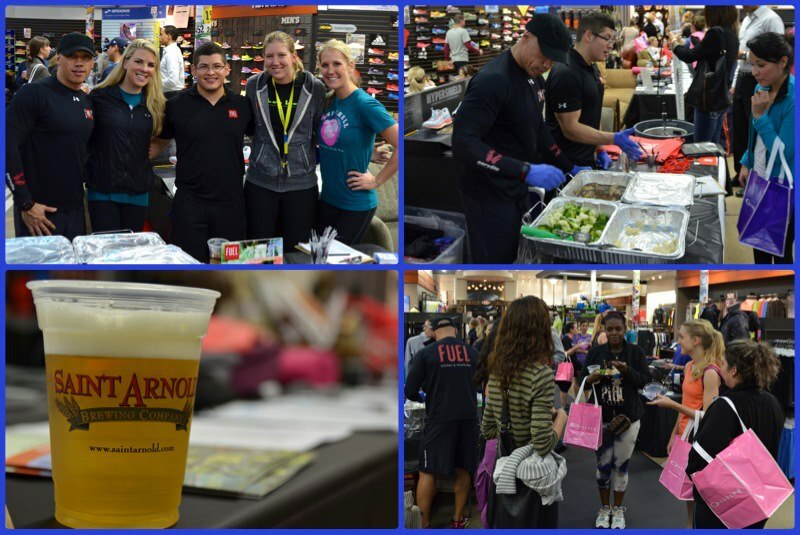 Thanks to Saint Arnold’s brewery who supplied beer for our event and Fuel Kitchen for the tasty light bites and samples of healthy post-workout foods. Thank you to everyone who participated and bid on the auction items! ← New January Camp Dates!